Neodymium magnets are incredibly diverse and you can find them across many industries. Here are the 11 most common places we see then. 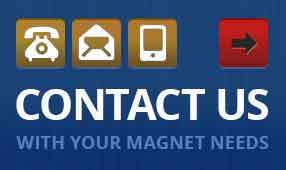 Magnets are everywhere around you, giving helping hand to thousand of items in your everyday life. How many of these do you use? 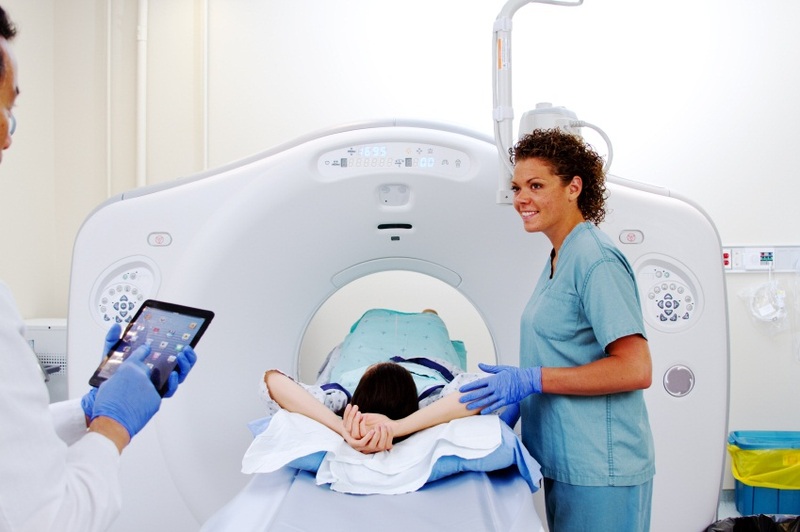 MRIs are medical imaging devices that interact with your body on the tiniest of levels. The magnets affect the electrons in each atom of your body, then captures an image of the effect. The effect is varied depending on the type of tissue, giving a useful diagnostic image the medical field often relies on. The scientific jury's not out on this one yet, but the number of people who swear by magnetic therapy is staggering. In magnotherapy, patients subject part of their body to a magnetic field by wearing magnetic jewelry or using other items on a regular basis, leading to (they say) pain relief, increased blood flow, or one of many other claims. Speakers are controlled by two magnets and an electric current. A mobile electromagnetic coil is suspended near a fixed magnet, and an electric current is pushed through the coil very quickly. As the coil is charged, it is attracted to the magnet and repelled again, causing vibrations that are amplified and become music to your ears. Magnets are used in many fields to lift things, from collecting dropped metal pieces, to moving cars, to recovering sunken metal vehicles from underwater. 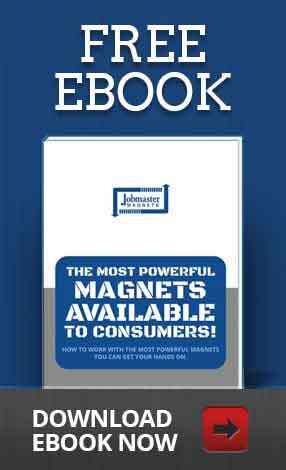 Their lack of moving parts and extreme lifting capacity makes magnets a practical choice. The only hitch -it only works on ferromagnetic items. OK, levitation. But the use of magnets to make objects levitate is just as cool. This technology is currently being experimented with for applications from hoverboards to efficient vehicles, as well and moving industrial parts. And you can easily find plans for hovering toys that use small magnets online. 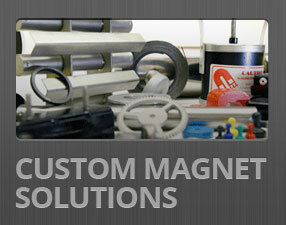 More and more businesses are relying on magnets to hold their signs in place and attract customers. In store displays often require less preparation of surfaces -and in many building (such as offices) with metal walls or dividers, no preparation. Magnets are also used as a solution for company vehicles, causing no damage to paint and requiring only peeling off. Both large and (particularly) small magnets can be found all around the modern home, and DIYers are embracing their usefulness. 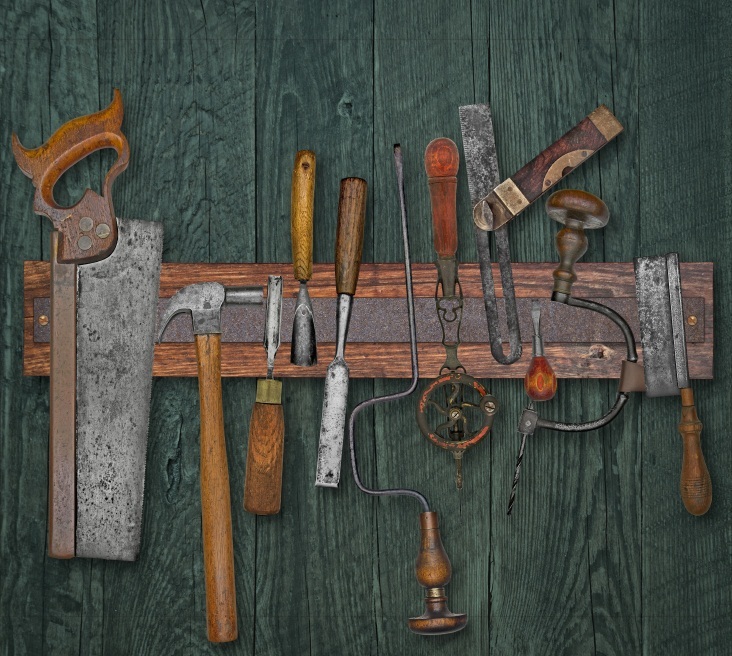 Used often in cabinetry and sliding parts, they can also be used a less permanent way to ensure a part says put, until you want it to move. Do you love to redecorate on a whim but hate the work of patching and re-drilling every time you want to change your wall art? Magnets of impressively small sizes can by used to hold heavy decorative items, making them easy to switch or replace when you want a change. Who doesn't look harder at a business card or flyer with a nifty design? The same holds true for other printed items. Discreet closures for books and planners, securing a lid, or helping someone keep track of your menu on their fridge are just some of the ways the tiniest of magnets can help. Magnets are everywhere in jewelry. The most convenient clasps are made from magnets and piercing free earrings depend on them. Recently, many interesting chains that use magnets to morph from bracelet to necklace quickly have been flooding stores. Magnets are just handy, and nowhere is that more apparent than in crafts and hobbies. Standing up your figurines or making the parts to a project movable require only the tiniest of magnets. Need magnets for these or any other uses? Get in touch with a member of our team today.